So what is it called again? 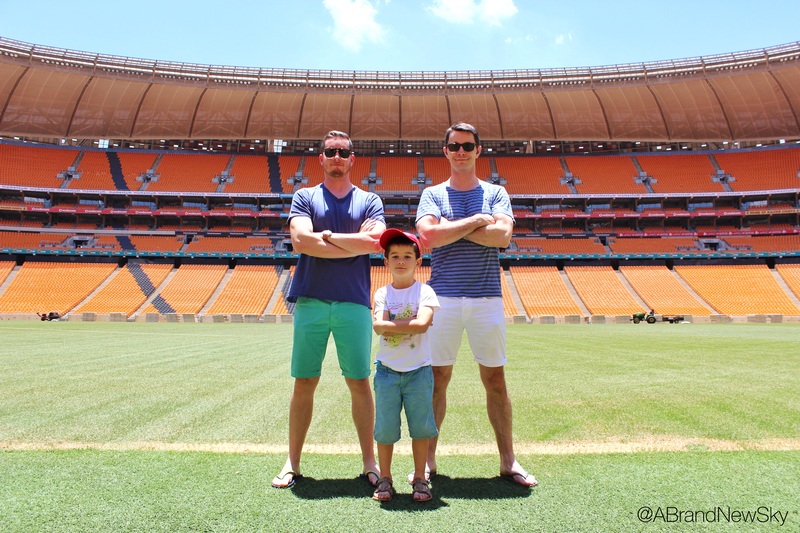 Have you ever heard of the FNB Stadium, Soccer City or the Calabash? Well, it is all the same place. 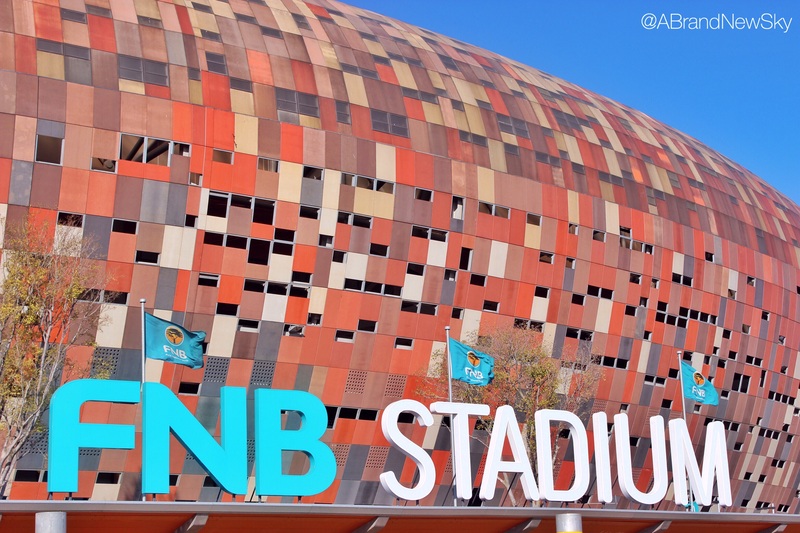 FNB (First National Bank) has been the sponsor of the stadium since its opening in 1989, and people mostly refer to the place as the FNB stadium, the big FNB signs at the entry of the stadium helping a great deal in that regard… But during the 2010 World Cup, because of the FIFA strict rules around sponsoring, the stadium was referred to as Soccer City, and the name stuck in most people’s mind. 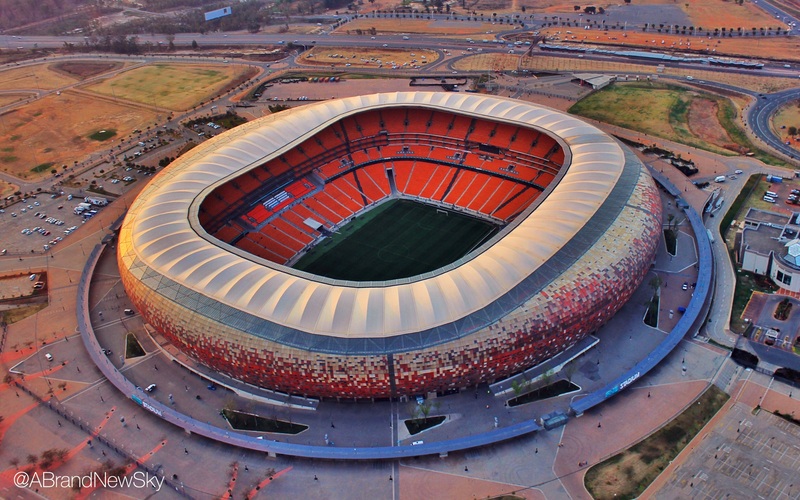 During the refurbishment phase that took place right before the World Cup, a new design was given to the stadium: it now looks like a calabash, a fruit that is used, once dried, as a drinking vessel in the Zulu culture. It is even said that the light yellowish waves on top of the stadium symbolise the foam of the beer that is usually shared in the calabash. 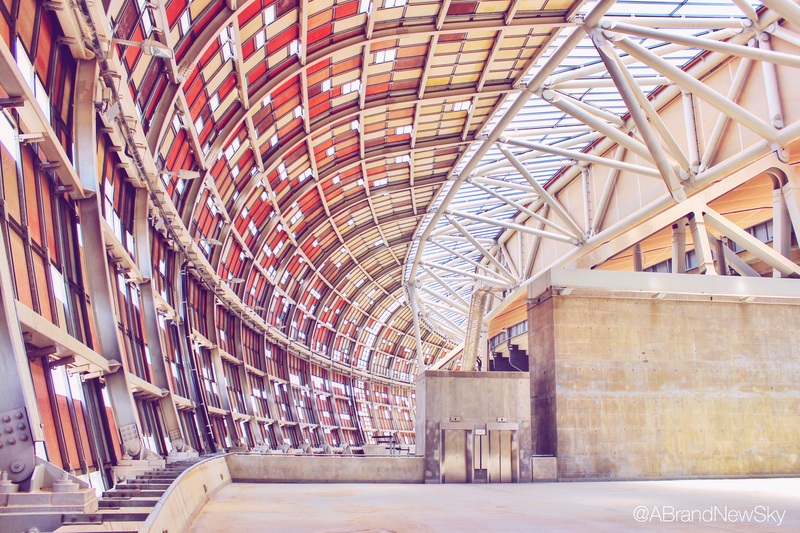 The intention behind the new design of the stadium was two-fold: first, to pay tribute to the African heritage of South Africa and second, to symbolise the idea of sharing and “togetherness”, meanings that are at the heart of the African culture. The representation was so successful and emblematic that the stadium inherited a third name: the Calabash. 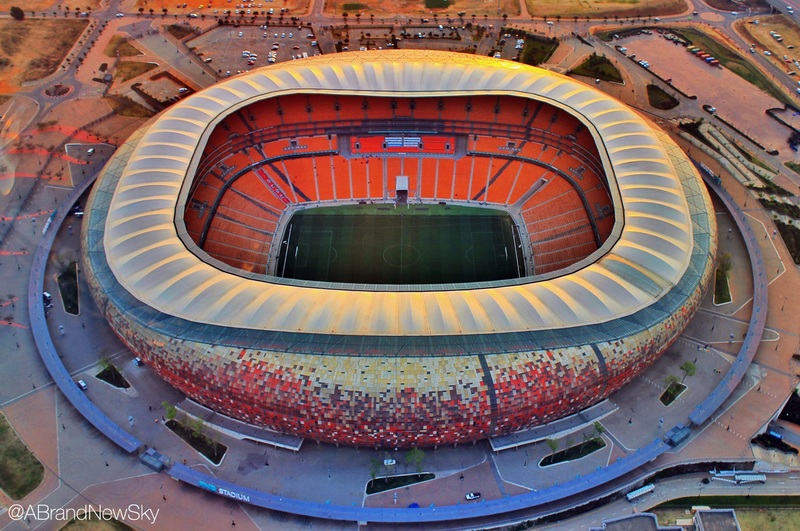 The refurbished stadium, designed by OK Sport (renamed Populous in January 2009) and Boogertman + Partners, lies on the outskirts of Soweto, in the Nasrec area. It is the home of both the National Soccer Team (the famous Bafana Bafana), and the Kaiser Chiefs, one of the Sowetian soccer teams. It has a capacity of 95’000 seats (with no spectator seated further than 100 meters from the center of the stadium), which was fully reached on a few occasions: during the World Cup, of course, but also on the Rugby Tri Nation match in 2010 (South Africa vs New Zealand) and during the U2 360º tour or even during Pastor Chris Oyakhilome’s Christian gathering, both in 2011. 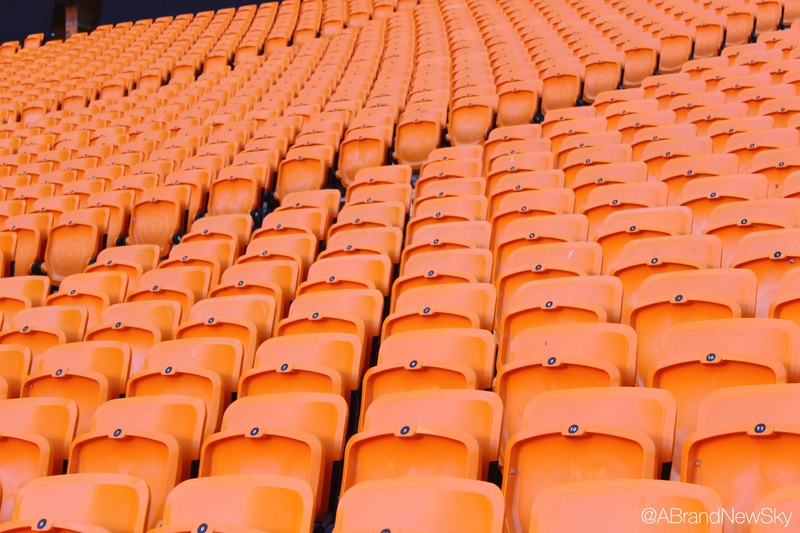 The Soweto derby, which sees the Kaiser Chiefs taking on the Orlando Pirates, is also another occasion to see the stadium reaching full capacity. It seems there is no place in Soweto that is not filled with history, and the Calabash is no exception to the rule. In 1990, this is where Nelson Mandela addressed the nation right after its release from prison. A few years later, the mourning of Chris Hani, the leader of the Communist Party, whose assassination almost started the Civil War that many South Africans feared, was celebrated in the stadium as well. More recently, the Nelson Mandela Memorial service in 2013, which saw dozens of heads of states gathering from all over the world (including 4 US presidents), took place in Soccer City. You remember that famous selfie that Obama took during the mourning service? Well, that was here! The FNB stadium is also the symbol of the post-apartheid era: in 1996, 4 years after being reinstated in the FIFA giron following a 16 years ban, the Bafana Bafana boys brought to their country the African Cup of Nations, which was hosted in the FNB stadium, starting a new era for South Africa soccer team. Ok, that’s not the Bafana boys, but we did the best we could. Can we visit the stadium? Yes, of course you can! There are tours organised every day of the week, and during the week-end. You’ll get to see the a small museum celebrating the refurbishment of the stadium and the 2010 World Cup, you’ll be able to take selfies in the middle of the lawn, and admire the upper deck and its amazing light filtering through the small windows of the Calabash. 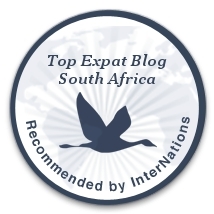 The entry costs 80 rands, and it is a very nice stop-over on your way to visit Soweto. I strongly recommend it. The view of the upper deck is simply stunning. Really worth a visit! Click here, here and here for more details on Soccer City. Yes, that’s a BIG stadium. And still, no one is seated more than 100m from the centre of the stadium.